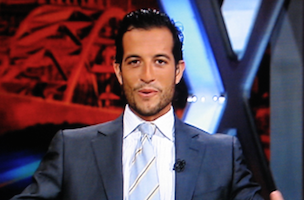 TVNewser: Tony Reali, host of Around The Horn, is joining Good Morning America. We hear there will be no paper tossing involved. GalleyCat: Here’s that Game of Thrones/Disney character mashup that dorks and children have been begging for. AgencySpy: This ad campaign will get you to feel your balls. If you have some to feel, that is.